When one worker’s contributions come at the expense of company culture and strategic alignment, the focused management pro does something about it. One of the owners of a closely held family business I work with is a tremendous problem solver with an impeccable work ethic. His exceptional performance and unique expertise allow the company to realize certain operational results that would be difficult to achieve otherwise. Unfortunately, he embraces neither his co-owners’ vision for the company nor the responsibilities of the role he occupies. Consequently, his performance demonstrates to employees that he does not support the company strategy. His behavior is disruptive and it’s unlikely to change soon. He is what I call a “destructive hero.” As is typical in many companies – and especially in family-owned companies when the perpetrator is a relative – this behavior is tolerated instead of addressed. Destructive heroes are people who create exceptional results for your business, but leave a wake of collateral damage that exceeds the value of those results. When you find these kinds of people in your midst, it’s your duty as a manager to deal with them. What if you don’t? As I explain in my book Let’s Be Clear: 6 Disciplines of Focused Management Pros, history indicates your business will suffer. This family business, for instance, could be moving much faster if it had better executive-team alignment. Employees and managers have had to create “workarounds” in their structure and processes to accommodate the destructive hero’s behavior. Succeeding, making money, and growing all require more work than might otherwise be required. 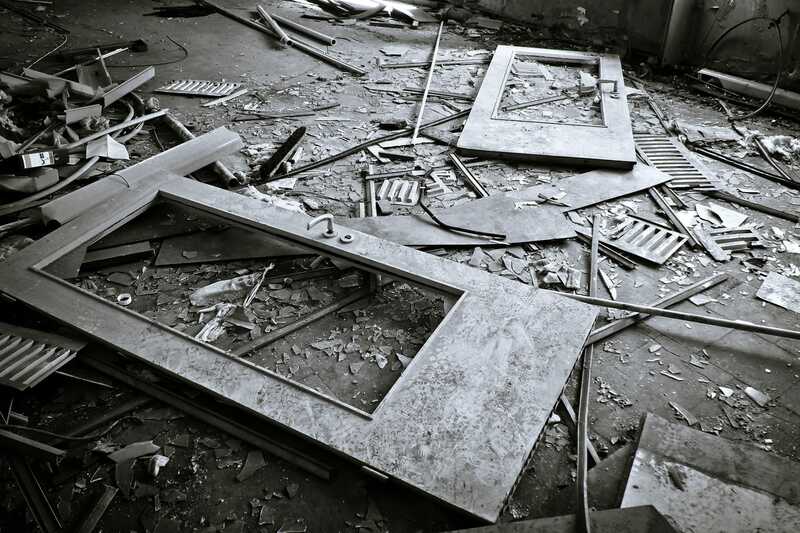 To be sure, some managers decide that tolerating the destruction is their best option. In the case of this family business, the primary shareholder places a higher priority on copacetic relationships with family than on fixing the problem. In his shoes, I might make the same choice. There are also companies that produce tremendous financial results despite destructive heroes because they have what the market wants and few or no others do. People in those organizations can exhibit terrible behavior and still see rising revenues and profits. Whatever your culture calls for, if you choose to tolerate behavior that opposes it, you should understand the potential consequences of that choice. Your employees are likely to question whether company leaders are serious about what they claim to value, hold sacred, or consider critical. And their belief in the purpose, vision, behaviors, and strategy of the company will be at risk. Routinely, when management lets destructive heroes reign, I see rock solid employees leave the business. They don’t like how that person treats them or others. In the people who stay, damage inflicted by the destructive hero will show up in engagement scores; their commitment to the company and their willingness to work hard will flag. Finally, your customers will feel it, because great customer service is not the hallmark of an organization that tolerates destructive heroes. The shadow that person casts over parts of the organization often leaves customer service in the shade. Whenever I get terrible service at the airport, I think how great the chance is that the agent’s behavior represents the destructive hero they must tolerate. Your best defense against destructive heroes is to prevent them from appearing in the first place. Here are a few ways to be an organization that doesn’t nurture the dreaded DH. Define the qualitative aspects of what people do and how they impact the business. Lead by example to establish the culture you value. Use performance management to set expectations and performance reviews to make sure those values and defined qualities are understood. In that case, you’ve permitted the destructive behavior to occur. If you want to give your company or team the best chance to produce exceptional results, correct that employee’s misconception now, head off problems with other emerging destructive heroes by making it clear what kind of behavior is part of the job, and never miss an opportunity to model those behaviors for your new employees. Learn more about your own strengths and weaknesses as a manager by taking my free online assessment here.